TINUSAUR was nominated as the best national digital solution for BULGARIA for the international World Summit Awards (WSA). The World Summit Awards are a global initiative selecting digital innovation making a positive impact on society. With this nomination in the Category Learning & Education TINUSAUR qualifies for evaluation among over 400 international projects by the WSA Jury 2018. TINUSAUR was nominated as the best national digital solution for BULGARIA for the international World Summit Awards. 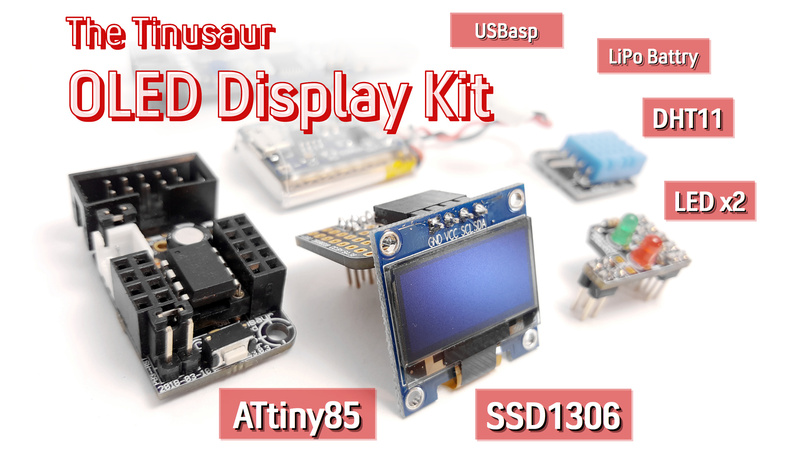 The Tinusaur is an educational platform and set of tools that focus on programming, robotics, and electronics and applying modern learning methods in an effort to present science and technology in an interesting and entertaining way to the students. It is a mixture of software and hardware. Here it is described in 3 simple steps: (1) you assemble your hardware yourself by soldering your board; then (2) you learn how to program it using puzzle-like blocks; then (3) you learn how to write C code. … After that, your imagination is the limit. The Tinusaur project and its tools are currently being used in universities, schools, and as part of other educational initiatives all around the world. In such environments, the students get to keep their broads for themselves, take them home, play with them, make things and write programs. This is unlike many other similar products and solutions that are so expensive that there are just a few per class or school and the teachers keep them within the facilities. The WSA nominees 2018 show the richness, diversity, and innovation of digital solutions on a global scale and prove how digital technology can improve society on each corner of the world. The WSA 2018 nominees will be evaluated based on seven fundamentals criteria: Content, Functionality, Design, Technology, Innovation, Impact and Global/UN value. Each year, WSA nominees are selected by the WSA National Experts from more than 180 UN member states. The WSA National Experts nominate up to eight projects for each country – one for every WSA category. A nomination to the WSA hence is already an award in itself – the qualification to compete and be presented on an international level and being the best practice in Learning & Education nationally. 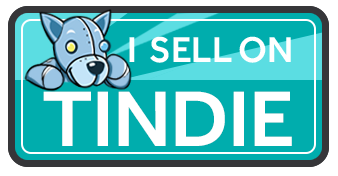 The Tinusaur OOD, the Bulgarian company established earlier in 2018, is currently selling products and generates revenue that ensures the future of the project. It received an investment from 2 private individuals and has developed plans for the next 2 and 5 years as part of the planning for the next round if funding. The World Summit Award is a global initiative within the framework of the United Nations World Summit on the Information Society (WSIS). WSA is the only ICT event worldwide, that reaches the mobile community in over 180 countries. WSA highlights digital content improving society and focusses on local content with global relevance.